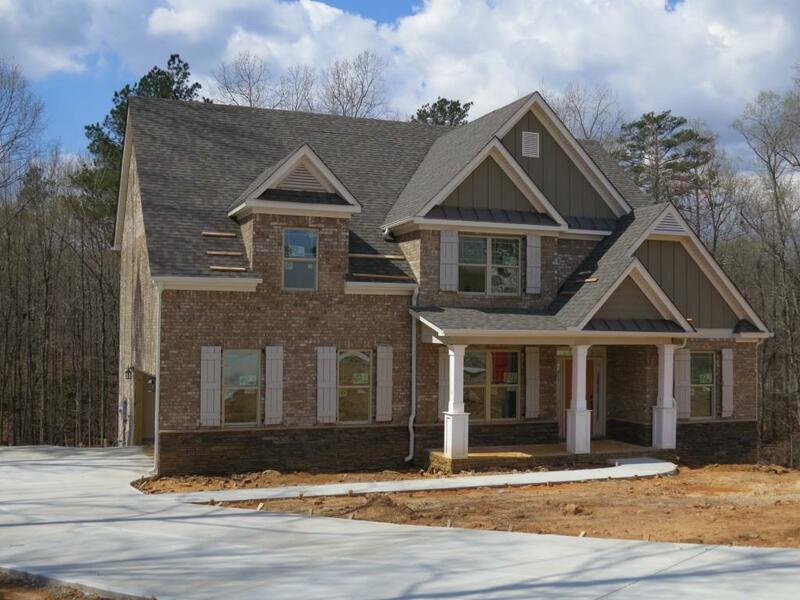 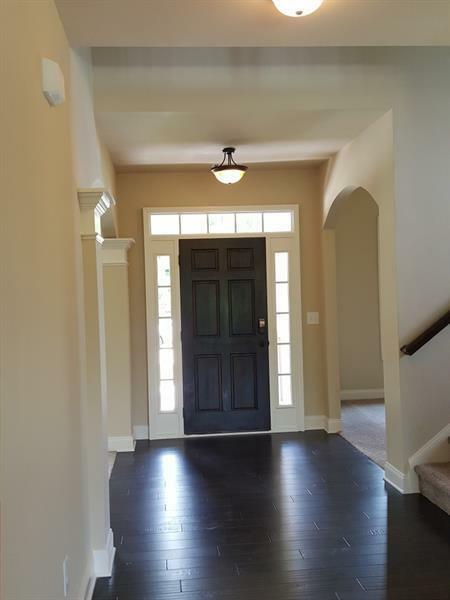 MOVE IN READY!The Addison K floor plan by Kerley Family Homes,LLC. 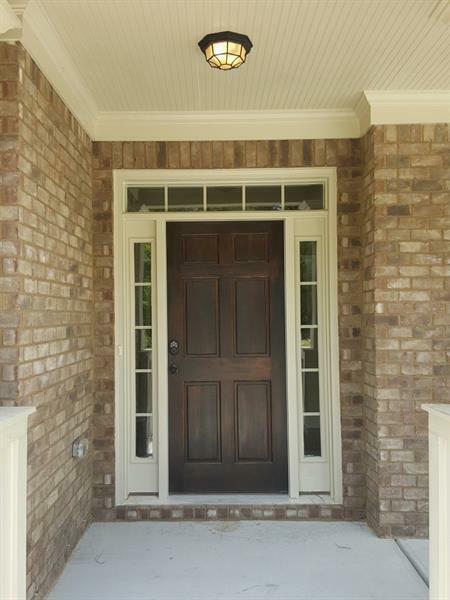 3 side brick home with side entry garage and full walk-out basement. 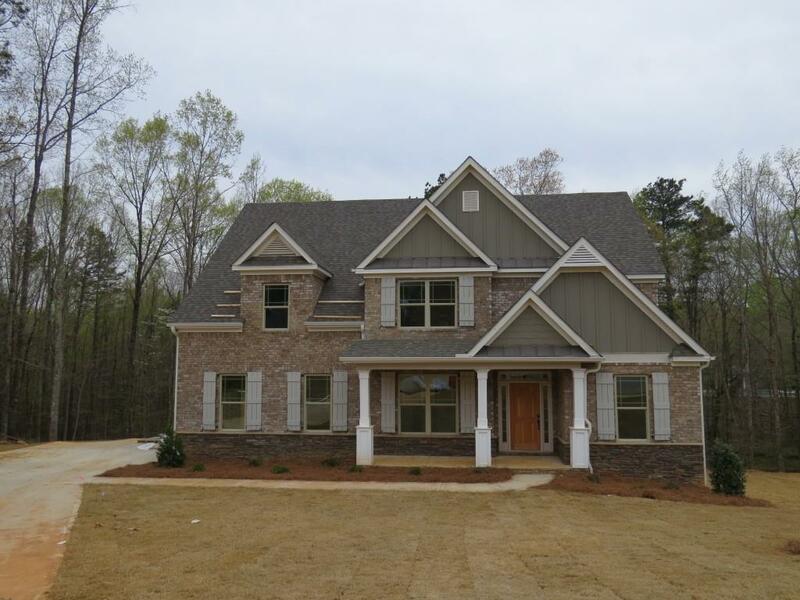 Family Room with coffered ceiling and masonry fireplace, 42" cabinets, granite counters, island, stainless appliances, tile backsplash, gas cooktop with double oven in the Kitchen, Guest Room on main floor with full bathroom.